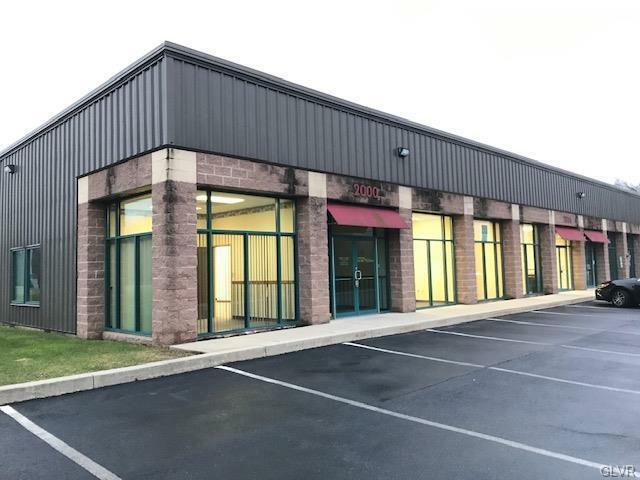 Whitehall office space, "Eberhart Road Business Center 2,250 SF office space available in desirable center. 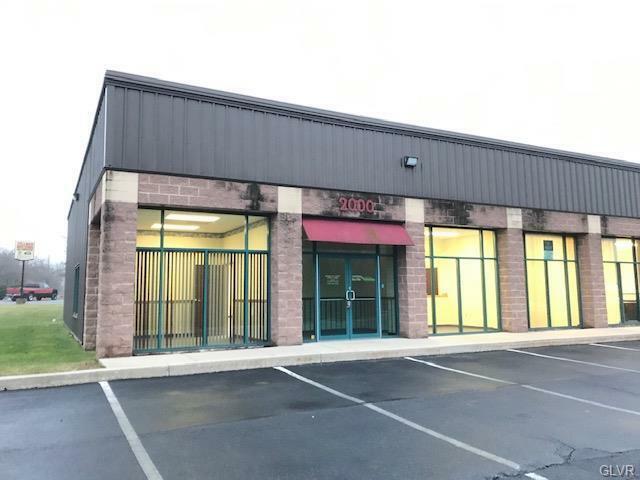 Located on the corner of Eberhart Road and Lehigh Street with ample parking and good visibility. Features: four spacious private offices with desirable natural light, IT room, large central open area for support staff, conference room, kitchenette and Inviting entry foyer. 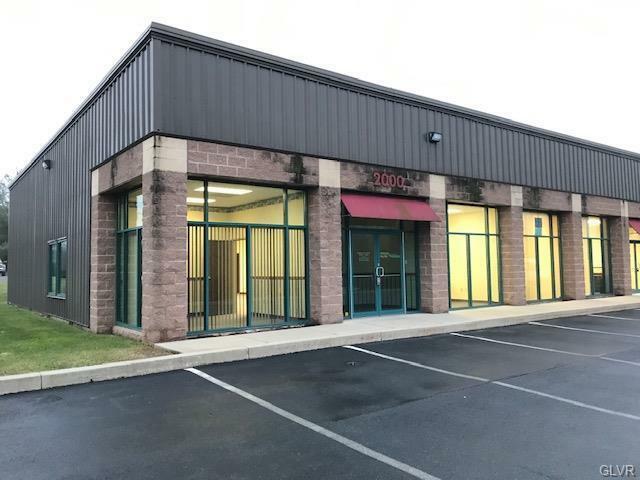 Ideal for professional office space or medical services....Conveniently located close to the mall, restaurants, five minutes to the airport, and other numerous retail services. Property owned by licensed Pennsylvania realtor.